Most Realtors® still rely on the MLS listings, word of mouth exchanges and networking for lead generation. When we talk of real estate marketing, does the use of social media come to your mind? Data has shown that social media is the leading tool for real estate lead generation. However, it is important noting that not all social media platforms work for the real estate industry. 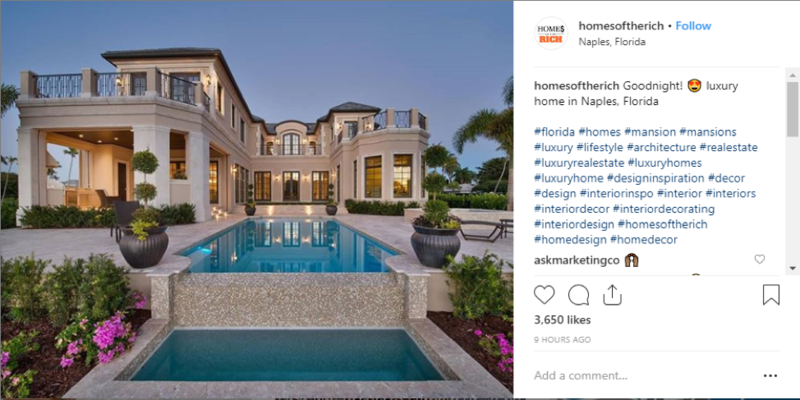 Did you know leading Realtors® are using Instagram for real estate marketing? Consider that Instagram is a visual nature platform and it very user-friendly. With over one billion monthly users, Instagram is a reliable lead generation tool for Realtors®. Instagram offers real estate agents several tools they can use to attract qualified Real Estate Leads. In this article, we feature some Instagram tools that real estate agents can use for lead generation. Let’s rock and roll! Instagram stories is a feature that allows real estate agents to post images that last only for 24 hours. Instagram stories is a powerful tool for increasing your engagement numbers and it is a good tool for lead generation. Using Instagram stories, buyers, sellers and other real estate agents can view the different listing types in your portfolio. To make sure this feature works effectively, you have to follow a predetermined strategy. Here is what I recommend. Do not jump the gun. It is important you verify whether Instagram is the appropriate channel for your campaigns. What audience type are you targeting? Are they interacting on Instagram? These are important questions that you need to ask yourself before you get started on Instagram. Do you want to increase brand awareness or to drive engagements? Ultimately, the purpose of the chosen social media channel is achievement of the strategic goals. When the campaigns are live, you need to use various analytical methods to determine effectiveness of the campaigns. Check the response received from your audience to gauge their response. This can be the number of likes generated, the nature of comments as well the shares. In addition, use the Instagram analytics too to measure the effectiveness of the campaign. Quit the campaigns that seem not to be winning clients and invest more on the campaigns that are winning deals. Ryan Serhant, a star on million-dollar Listing New York is a good example of how successful Realtors® are using Instagram stories for real estate lead generation. Start your Instagram stories campaigns today for successful lead generation. Social media platforms offer the hashtags to classify and identify a keyword or a topic of interest. The Instagram hashtag is a good approach for targeting the right audience for your real estate adverts. In your Instagram posts, make sure you include a relevant hashtag to target the right audiences. Remember that Instagram users can use up to 30 hashtags in a single post. The use of Instagram hashtags means that your post will show up on the users feed even if they do not follow you. The advantage is that so long as you post relevant content and tag the content with relevant hashtags, you will start getting new followers. Avoid the use of irrelevant hashtags no matter how popular it is. You can make use of the hashtag feature on your Instagram stories post. Check out the popular real estate hashtags on Instagram. Here is a good example of how to add relevant Instagram hashtags on your Instagram posts. The Instagram Bio allows you to make that very important first impression. Therefore, it should be compelling, engaging, and encourage people to connect with you and follow your prospects. Chad Carroll gives us a good example of what a compelling Instagram bio should look like. Reading this information, you just feel like he is the right business partner. Here is a screenshot of how his bio looks like. When writing your Instagram bio, include a detailed description of your professional life. Chad does it perfectly by including what he does, the niche, the location, and his website. Do not forget to include a professional photo. This displays trustworthiness to your prospects even if they have not had the pleasure of meeting you. I recommend using a photo that appears on your website or business card. Your prospects are interested in knowing more about you. Do not just post information on new listings. Adding fun photos creates more engagements on Instagram. You can share photos from your last weekend’s hike, or even office parties to bring some life to your bio. Fredrik Eklund does this perfectly on his Instagram profile. Apart from posting new listings, he also shares photos of his family as well as those of his colleagues bringing his back office onto Instagram. Those are some of the tips on how to use Instagram for Real Estate lead generation. 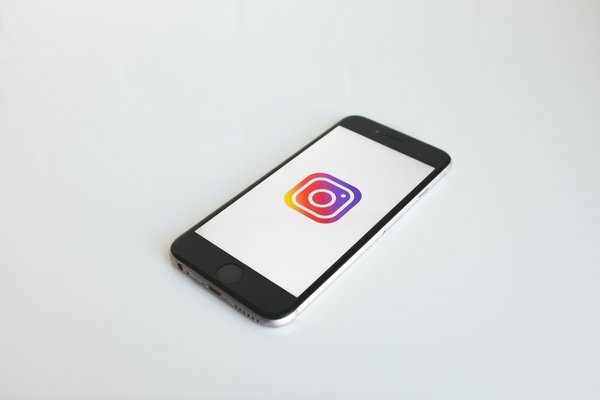 You can hire a professional to manage your company’s Instagram page. If you are an educated, experienced REALTOR® that uses social media in your business, you should apply to join the PrimoAgents REALTOR® Referral Network. You will be given an exclusive area to represent and the opportunity to increase leads and referrals. Click here to apply now.